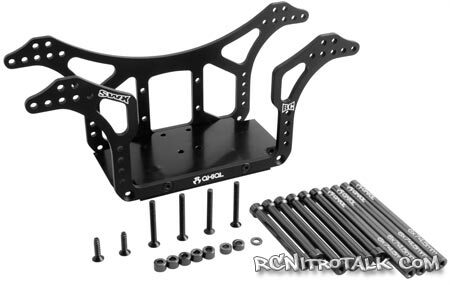 Check out the new Bender custom SWX chassis kit from Axial. The SWX chassis is the originator of the open sided motor plate and the narrow chassis is designed for squeezing through tight spaces with just the right amount of suspension travel the maintain stability. A delrin skid plate wraps under the side plates to help your RC crawler slide over the rocks better. The same skid plate also has a directional channel down the center to help prevent lateral slides when on the rocks! 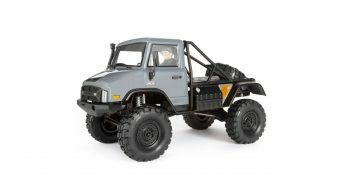 Give us your thoughts about the Axial Bender Customs SWX Chassis Kit in our RC Rock Crawlers forum!